Where could maps take you? So when does an Animal Science student need to use EDINA Digimap and GIS software? The answer is not all do, but you never know where your dissertation project may take you, and what software may help your research or your presentation or visualisation of results. 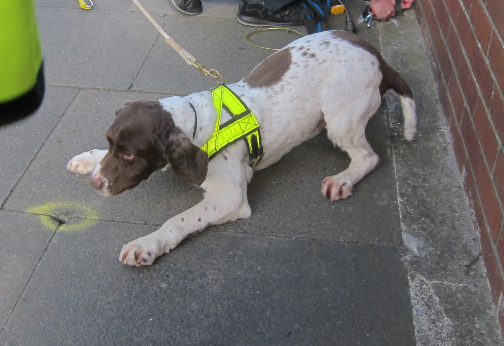 Grace’s dissertation took her to Sunderland to road test the country’s first gas sniffer dog. Collaborating with an Earth Science student to help her use the mapping products and with training from the geosciences team in using GNSS (Global Navigation Satellite System) accurate to 2cm, she plotted the gas leaks and successful finds by her faithful four legged co-worker. The team demonstrated that a dog’s nose is as good conventional gas detection equipment, and could be very helpful with difficult to trace gas leaks. Sniffer dog, image used with permission from Dr Catherine Douglas, School of Natural and Environmental Sciences. 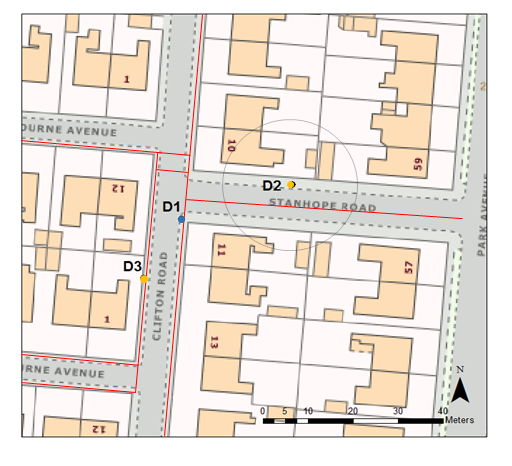 Map created by student using EDINA Digimap https://digimap.edina.ac.uk/ and used with permission by Dr Catherine Douglas, School of Natural and Environmental Sciences. With many thanks to Dr Catherine Douglas, School of Natural and Environmental Sciences, for providing this content. See what is available to you on the Maps Guide and take up opportunities to collaborate or share good practice with other disciplines. You never know where it might lead! Please note: EDINA Digimap requires registration before use. Posted on 31st January 2019 1st February 2019 Author JuliaCategories ResourcesTags Agriculture, Animal Science, Applied Linguistics, Archaeology, Architecture, Planning and Landscape, Biology and Zoology, Biomedical Sciences, Business, Chemical Engineering, Chemical Engineering NUIS, Chemistry, Chinese and Japanese, Civil Engineering, Classics and Ancient History, Combined Honours, Computing, Countryside Management and Rural Studies, Cross Cultural Communication, Culture and Heritage, Dentistry, Earth Sciences and Geosciences, Education and Educational Psychology, Electrical and Electronic Engineering, Electrical Power Engineering NUIS, English Language and Linguistics, English Literature, Environmental Engineering, Environmental Science, Film, Fine Art, French, Geography, Geomatics, German, german studies, History, Italian, Joint Honours, Law, Marine Science, Marine Technology, Marine Technology NUIS, Mathematics and Statistics, Mechanical Engineering, Mechanical Engineering NUIS, Media, Culture and Heritage, Medicine, Music, Nutrition, Pharmacy, Philosophical Studies, Physics, Planning and Landscape, Politics, Psychology, Renewable Energy, Sociology, Spanish and Latin American, Speech and Language Sciences, Sport and exercise science, Translating and Interpreting, Transport Planning, Water Management, Tags Agribusiness and Food MarketingLeave a comment on Where could maps take you? Phew, the exams are behind you and you can breathe a sigh of relief! One semester is done and dusted and the next is around the corner. But before you say, “I don’t want to think about that yet”, why not use this simple checklist to ensure that you start semester 2 ahead of the game? Find your reading lists for your semester 2 modules and start to read the items now. You’re upcoming lectures and seminars will make much more sense in light of this and enable you to use your time more efficiently as a result. If it seems overwhelming, why not just start with the items your academic has marked as ‘essential’ on the list? Look at your upcoming module handbooks on Blackboard and check out the assignment details. Are you going to have to produce a type of assignment you have never done before? Or do you need to develop your assignment writing skills? The Writing Development Centre are here to help. Get familiar with your subject specific guide and explore the databases and resources that are recommended for you. It will make finding high quality information for assignments much easier and will help you access those top marks. 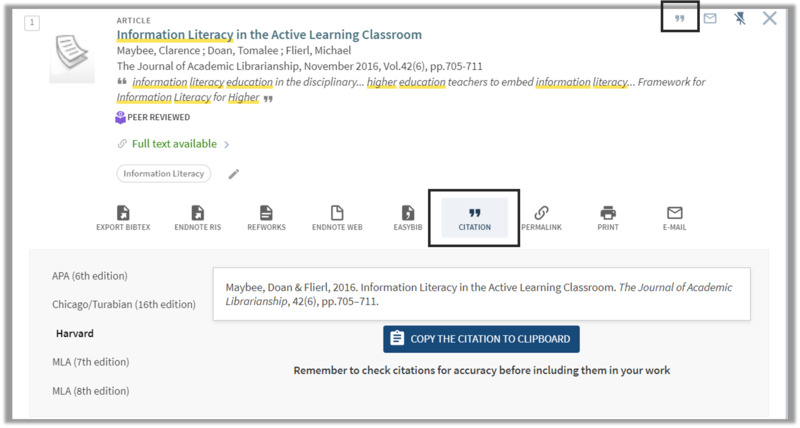 Hone your referencing skills by checking out our referencing guide and the fantastic referencing tool which is Cite them Right. Getting to grips with your referencing style will not only help you to avoid plagiarism, but will get you some easy marks. And if all of this seems overwhelming and you need some help with managing your time, check out the ASK website for some advice. Posted on 28th January 2019 29th January 2019 Author Anne ArcherCategories Top tipsTags Agribusiness and Food Marketing, Agriculture, Animal Science, Applied Linguistics, Archaeology, Architecture, Planning and Landscape, Biology and Zoology, Biomedical Sciences, Business, Chemical Engineering, Chemical Engineering NUIS, Chemistry, Chinese and Japanese, Civil Engineering, Classics and Ancient History, Combined Honours, Computing, Countryside Management and Rural Studies, Cross Cultural Communication, Culture and Heritage, Dentistry, Earth Sciences and Geosciences, Education and Educational Psychology, Electrical and Electronic Engineering, Electrical Power Engineering NUIS, English Language and Linguistics, English Literature, Environmental Engineering, Environmental Science, Film, Fine Art, French, Geography, Geomatics, German, german studies, History, Italian, Joint Honours, Law, Marine Science, Marine Technology, Marine Technology NUIS, Mathematics and Statistics, Mechanical Engineering, Mechanical Engineering NUIS, Media, Culture and Heritage, Medicine, Music, Nutrition, Pharmacy, Philosophical Studies, Physics, Planning and Landscape, Politics, Psychology, Renewable Energy, Sociology, Spanish and Latin American, Speech and Language Sciences, Sport and exercise science, Translating and Interpreting, Transport Planning, Water ManagementLeave a comment on Get ahead of the game! Take a look at your reading lists to see if there are other titles available for you to read instead. Make a Hold request (reserve a book) using Library Search. Once the item has been returned from loan it will be reserved for you to collect, this also alerts us that the book is in demand and is one of the triggers we use to order additional copies (where possible). Browse the shelves at same shelfmark location of the book/s you wanted to borrow, as these should relate to the same subject. We have a virtual “Browse the shelf” feature on item records in LibrarySearch, so you can browse the books without even being in the library. 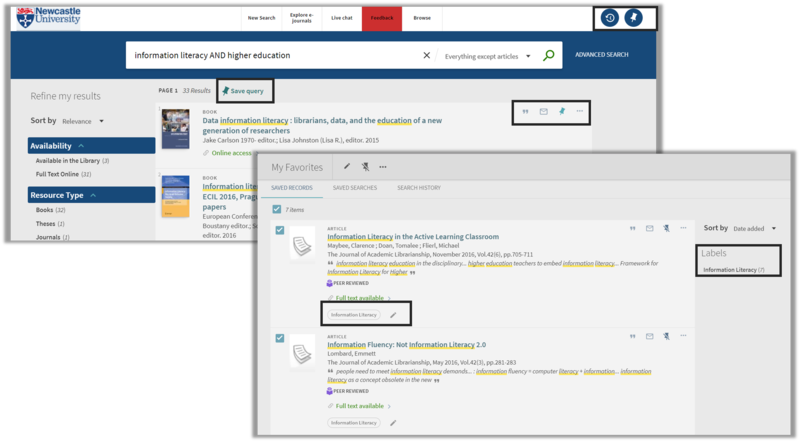 Use LibrarySearch to search for journal articles about your subject of interest, to do this, make sure you choose to search “Everything” in the Search Scope drop down box. 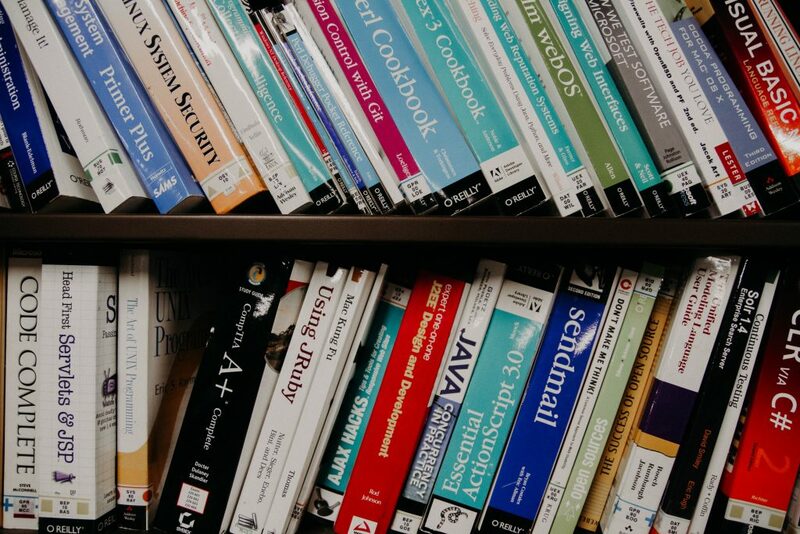 If there is a book that you want to read for your studies that is not in stock in the library, you could recommend we buy it – this can be done through our Books on Time service, where we assess if the book will be purchased for addition to stock. If we don’t buy the book you want, you can always use the Inter Library Loan (ILL) service, however, you will need to pay £1.50 in advance for the ILL request. Study Well@NCL is a collaborative campaign formulated by NUIT, the NUSU Welfare Equality Officer and the University Library. Study Well@NCL advocates a responsible approach to studying and encourages positive behaviours in study spaces because we know it can be stressful especially at certain times of the year. Shhhh don’t mention the word exams! Your final assignment of the term has been handed in, Christmas parties are in full swing and you’re starting to think that you really must buy some presents. It is definitely a time to be winding down. You settle down on the sofa to watch some good old, cheesy Christmas T.V. but then up pops Macaulay Culkin and you suddenly want to scream with him! You have a sudden realisation that despite being lulled into a false sense of security, exams are just around the corner and Semester 1 still hasn’t finished yet…….Arghhhhhhhhhhhhhhhhhhhhhhh! But don’t panic, your trusty librarians are here to help! Our library buildings are still open if you want to come in and get away from all the Christmas madness. Check out our opening times here. 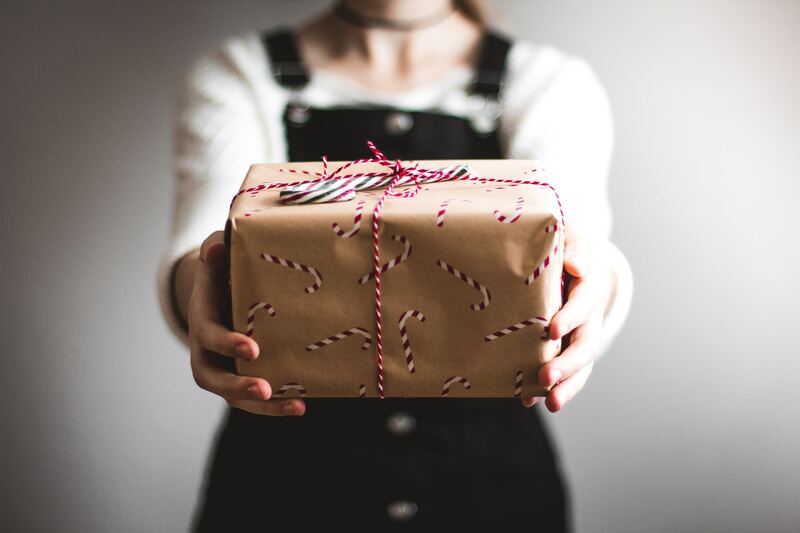 If you’re away from Newcastle this Christmas or just want to hibernate at home in your favourite pyjamas (I mean who doesn’t want to at this time of year?! ), then you can make use of all our online resources. 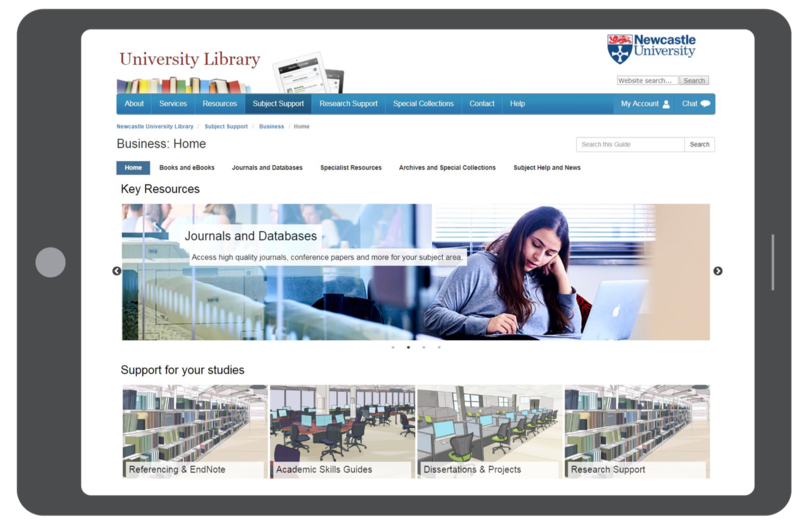 Check out Library Search and your specific subject guide for access to books, eBooks, journal articles and more. We have exam and revision advice. Why not explore the ASK website or take a look at some relevant resources in the ‘study skills’ sections of our libraries? And last but not least, remember that we are here to help! You can contact us 24/7 via Library Help or alternatively browse the hundreds of frequently asked questions, which you can access anytime, anywhere. So, enjoy Christmas, put your feet up and then when you’re ready, remember you don’t need to be home alone! We are here to help! Posted on 17th December 2018 17th December 2018 Author Anne ArcherCategories Top tipsTags Agribusiness and Food Marketing, Agriculture, Animal Science, Applied Linguistics, Archaeology, Architecture, Planning and Landscape, Biology and Zoology, Biomedical Sciences, Business, Chemical Engineering, Chemistry, Chinese and Japanese, Civil Engineering, Classics and Ancient History, Combined Honours, Computing, Countryside Management and Rural Studies, Cross Cultural Communication, Culture and Heritage, Dentistry, Earth Sciences and Geosciences, Education and Educational Psychology, Electrical and Electronic Engineering, English Language and Linguistics, English Literature, Environmental Engineering, Environmental Science, Film, Fine Art, French, Geography, Geomatics, German, german studies, History, Italian, Joint Honours, Law, Marine Science, Marine Technology, Mathematics and Statistics, Mechanical Engineering, Media, Culture and Heritage, Medicine, Nutrition, Pharmacy, Physics, Planning and Landscape, Psychology, Renewable Energy, Sport and exercise science, Transport Planning, Water ManagementLeave a comment on Shhhh don’t mention the word exams!